Here’s a little story about the Amazon.com order that changed my life. I think it’s safe to say that my husband and I are Amazon super-users. We were quick to adopt their new technologies and offerings. We even tried out the kooky Amazon Dash button for Lara bars. (Oy, that one wasn’t a winner for us for lots of reasons.) We like Amazon Prime Video and regularly buy Kindle ebooks. We’ve been Prime members for years and I really like the fact that lots of different items are available, and typically for a good price. I also like reading reviews about different products large and small. And we didn’t order so often that we felt like we were drowning in boxes and packaging. Ironically a lot of the items I ordered on Amazon.com were eco-friendly, plastic-free items that I couldn’t find at local stores. But then we received this box. 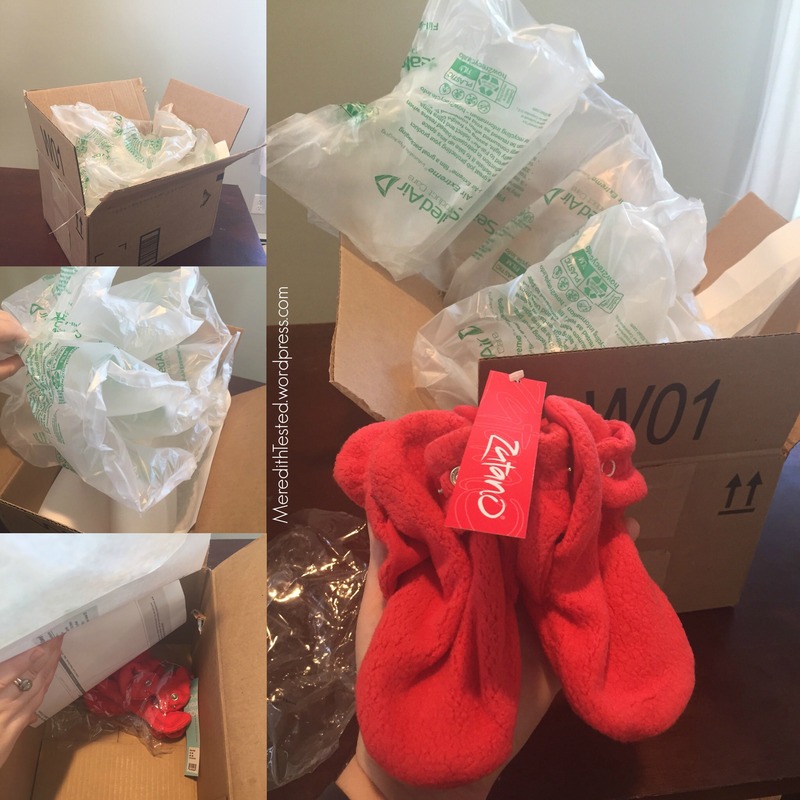 This one shipment that changed my relationship with Amazon.com forever, and helped guide me towards zero waste. I ordered a pair of Zutano booties (the BEST fleece boot socks for babies and toddlers … they can’t pull them off!) that were randomly on super-discount. Wahoo! My excitement faded and I was totally puzzled when a large box arrived at my door. It was filled with a lot of plastic pillows. A lot. To protect … a tiny pair of fleece booties. The amount of packaging was shocking. To an Amazon loyalist like me, it felt like I was being betrayed. Why would they do this? These practically could’ve been sent to me in a birthday card envelope and been fine. So, why?? They want to protect the merchandise and protect their jobs. At any cost. And the cost, it seems, is huge. 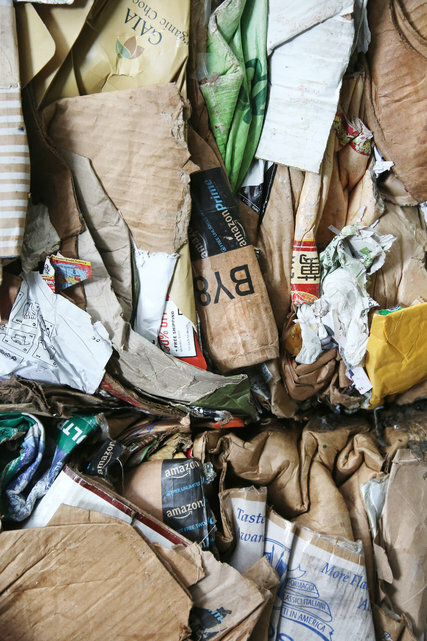 The recent New York Times article E-Commerce: Convenience Built on a Mountain of Cardboard outlines how all of the great advances in shipping has resulted in a literal mountain of disposed cardboard. Not to mention the plastic that most likely went to a landfill. Do I really need this item? Is there something else I own that can be used instead? Is it something I need to use temporarily? Maybe ask around to see if you can borrow it. Can I find this item at a local store for a reasonable/comparable price? I’m not going to pretend dollars don’t matter. If it’s a bigger item that is needed and there’s a significant cost savings online, do what works for your family. I haven’t tried this personally, but I think I might plan to ask a local store in the future if they can match (or at least come closer) to the online price. Do I need this item *right now*? Combining items in one order is best. If I must order online, I’d like to make sure that I’m not going to get just one tiny pair of booties alone in a giant box. We have a growing list of items that we think will be best to purchase from Amazon. I’ll keep you posted on our decision making and how the order goes. This is so good to hear. In the past, I felt iffy about online shopping but still felt like I “needed” to do it – and would just cross my fingers hoping the packaging would be okay. And, it almost never was! Now I don’t miss the parade of stuff shipped to my door. 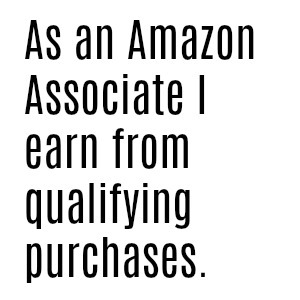 I think it also helps me be more mindful with my purchasing when I have to walk somewhere to buy what I need rather than just clicking a button. Glad you enjoyed the post. And, agreed on that mindless clicking. I do still order online for things I absolutely cannot get locally (like cloth diaper-related items, for example) but I try to research/reach out to smaller companies/websites that sell the items I need first because I can usually get them to ship to me without plastic/etc.